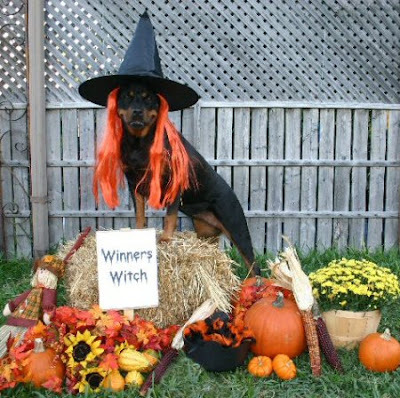 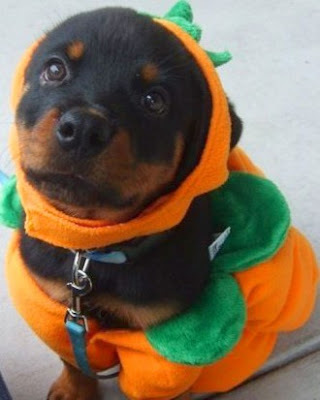 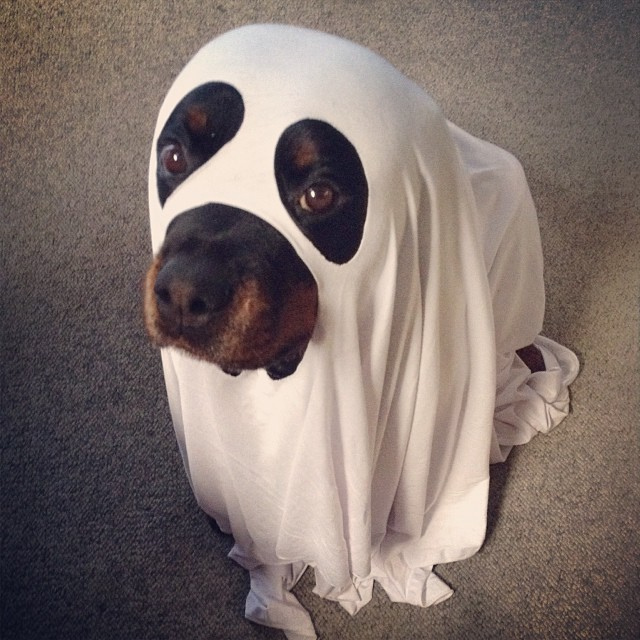 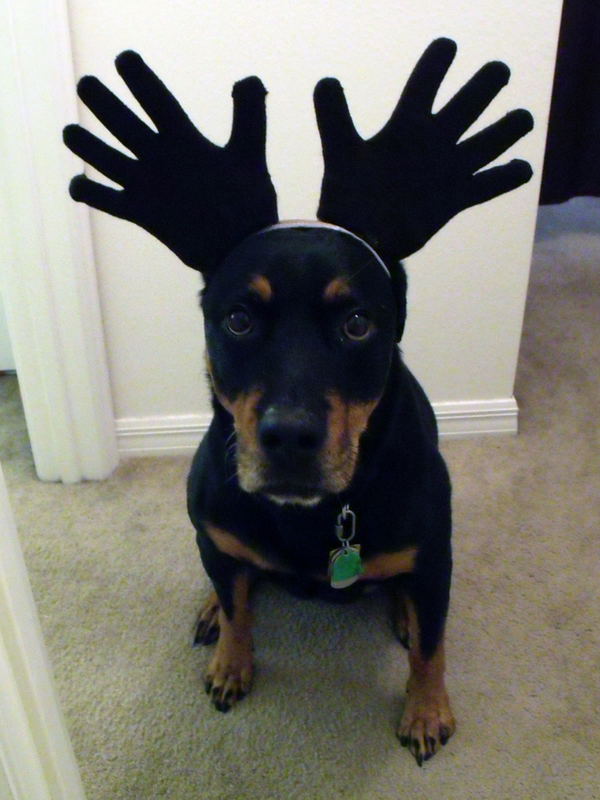 Halloween Ideas for your Rottweiler Dog!! 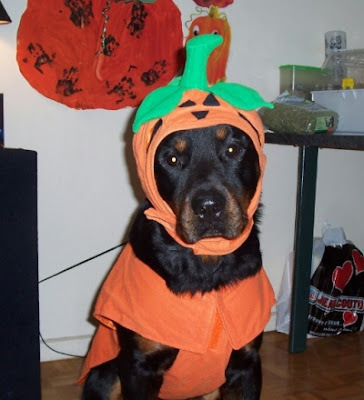 Halloween is coming, Why should humans have all the Halloween fun ??? 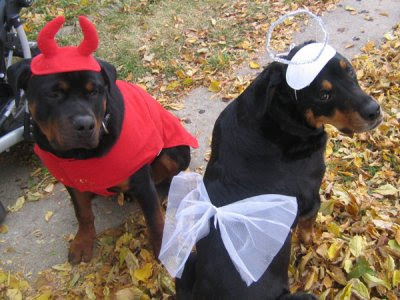 Halloween is not just a time to wear trashy costumes and collect candy. 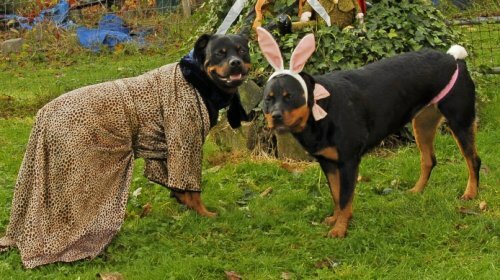 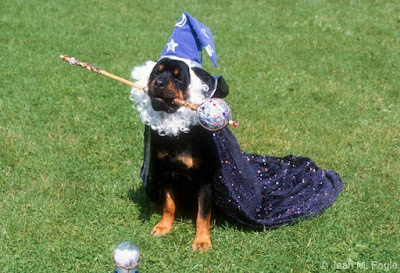 It’s also an opportunity to dress your rottweiler dog, as fantastically as you want, with different costumes and masks.